Penn State Backpacks - Starting at under $10! Penn State Backpacks There is 1 product. 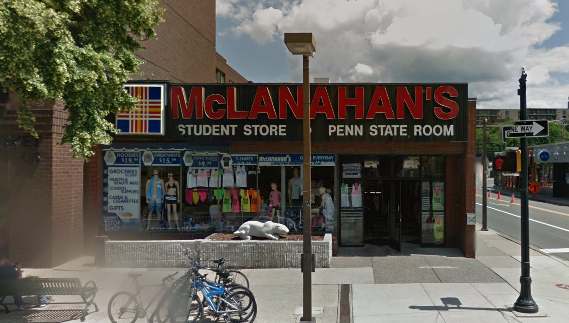 McLanahan's Penn State Room stocks multiple styles and designs of backpacks, including styles from Under Armour and MV Sport. Check out the the MV Sports drawstring bags in a variety of colors. Look for Penn State messenger bags, canvas bags and sling backpacks. 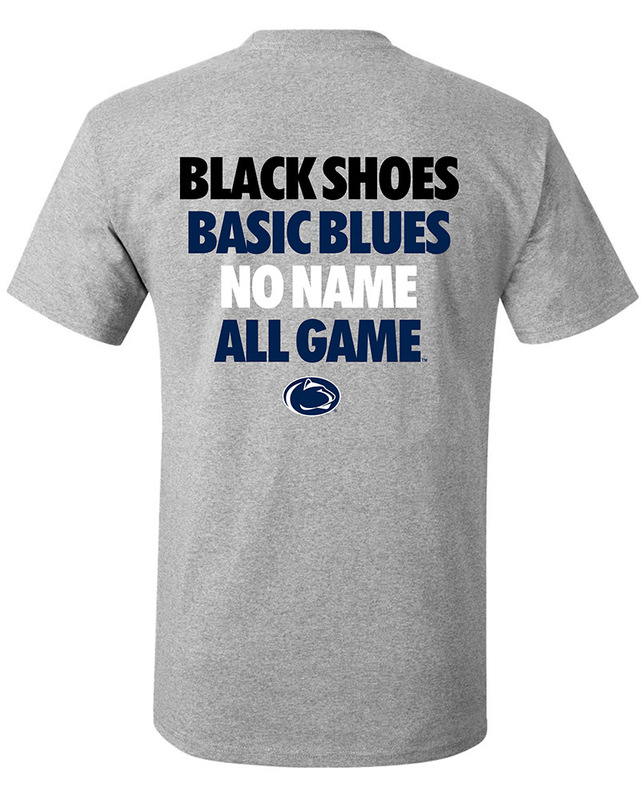 Shop for Penn State Backpacks or in our downtown State College, PA store.